 We are a trampoline club based in Cardiff & Merthyr Tydfil South Wales. We offer trampolining sessions for everyone, including both recreational classes and regional & national development plan (NDP) competitive classes. We cater for all ages from pre-school to adult, and all abilities from PMLD to elite competitors. All sessions are coached by fully qualified British Gymnastics Coaches. Our members are grouped according to their ability in disability specific or inclusive recreational and competitive classes. We enter both Regional and National competitions with our performers and can boast both Welsh and British Schools Champions and Welsh National Champions over the past couple of years. We also claimed third place in the team event at the British Veterans Adult Competition in 2016 and 2017. As well as competing in BG competitions, we run our own club competitions and specific lower level disability competitions known as Tramp-Ability competitions. Please get in touch with us for any more information. Inclusive classes open to any child from 18 months to 5 years. Classes for children who need a parent/carer to be present at all time. A play area is available. Classes for children from 5 years upwards, able to attend without a parent. Classes for children from 6 years upwards who wish to compete in either disability or mainstream competitions. Drop in weekly sessions for adults who wish to trampoline for fun or to compete. One-to-one or two-to-one sessions are available on Tuesday, Wednesday and Thursday daytimes. 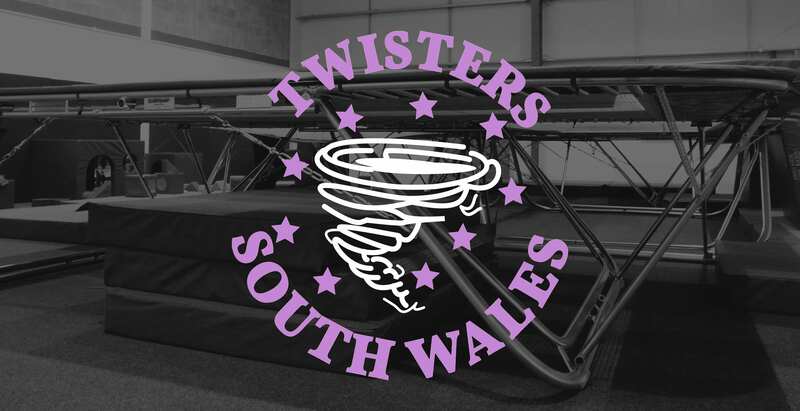 If your school/group has access to a trampoline, you can hire Twisters coaches to come in and run classes during and/or after the school day. Classes can be adapted for any ability from PMLD through to GCSE. Schools/Groups currently using our services include Ysgol Hen Felin, Greenfield School, Pen y Dre HS and NAS Merthyr. Contact us for more information.